Brahea edulis (Guadalupe Palm, Palma de Guadalupe) is a palm endemic to Guadalupe Island, Mexico; a few stands have been planted elsewhere. 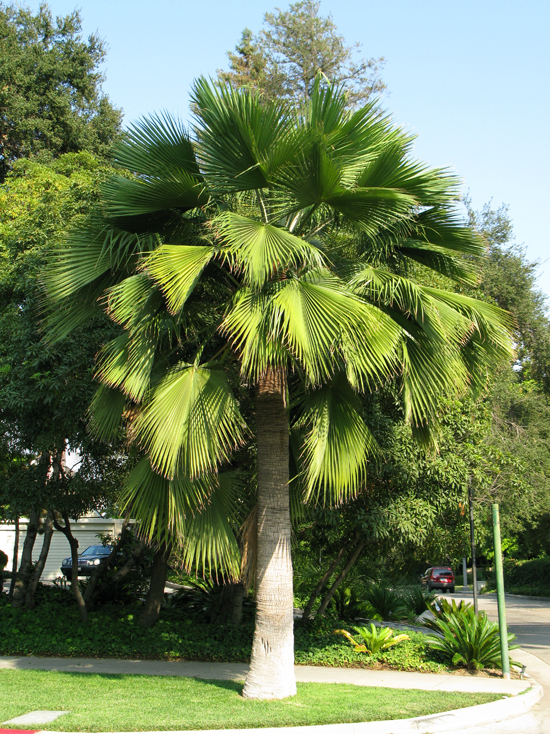 It is a fan palm which grows 4.5–13 metres tall. It grows between 400 and 1000 meters above mean sea level (ASL). The entire native population consists of old trees with little successful recruitment for 150 years or so. Until recently, Guadalupe Island supported a large goat population (estimated at 100,000 in 1870, and 5,000 in 2000). The presence of these goats prevented regrowth of the native trees, including B. edulis, and as a consequence, the ecosystem was drastically altered: the once verdant island turned into an almost barren rock, with weeds replacing the former forests. 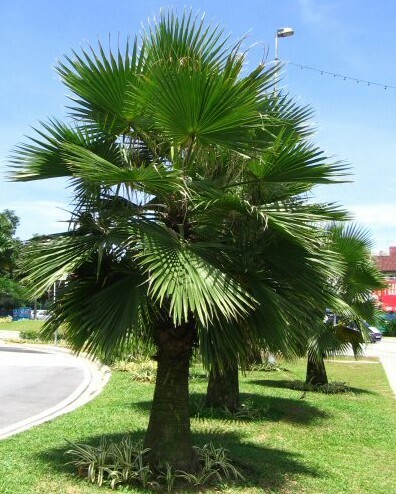 Below 800–900 m ASL, the palm is essentially the only remaining tree, occurring in a major subpopulation and scattered groups in sheltered locations. 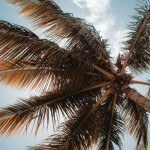 Above that, there used to be a band of mixed woodland where the palm was accompanied by Island Oak and Guadalupe Pine. This habitat has now all but disappeared due to the other trees becoming pushed back into higher regions. 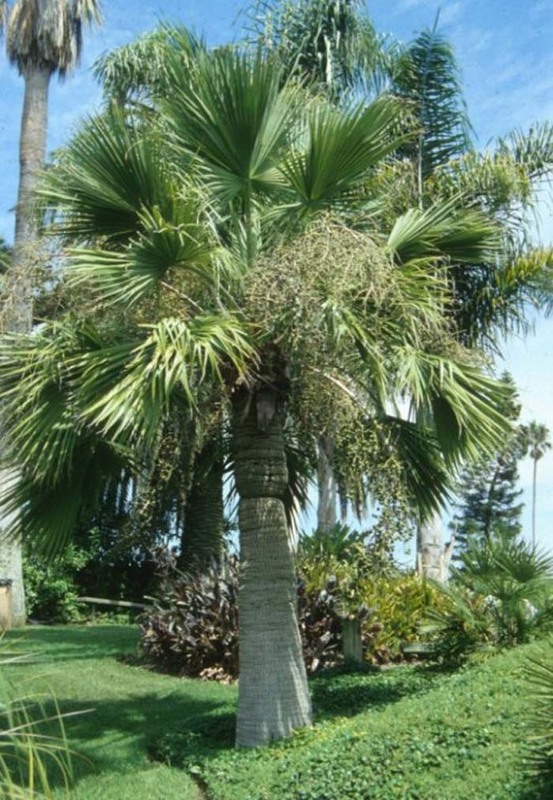 Please contact West Coast Trees for information and availability on Brahea edulis.